“Los Angeles, CA – “Retrospective 12”, the debut EP by Alicia Eris, released yesterday online along with the music video for her first single, “I Moved On” featuring Syd tha Kid from The Internet (part of the Odd Future Collective). ‘Retrospective 12” is an alternative, Neosoul album with influences from Amy Winehouse and alternative soul group, The Internet. “I Moved On” released on July 30 with 2,000 downloads within the first week released and 200 downloads in a day. The song and EP are produced, and co-written, by Grammy-nominated producer, Dane Diamond of Classfaction. 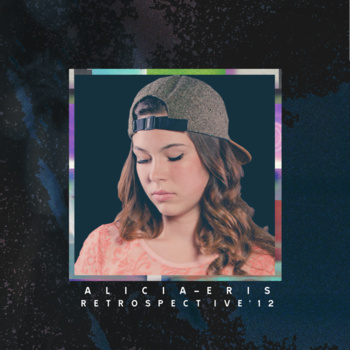 Finish the article “Alicia Eris debuts soulful new EP ‘Retrospective 12’ and music video” on Examiner.com here. Daft Punk released a video teaser showcasing one of their new songs, “Get Lucky” at Coachella and listing the starring acts on their new anticipated album, Random Access Memories being released in May 2013.